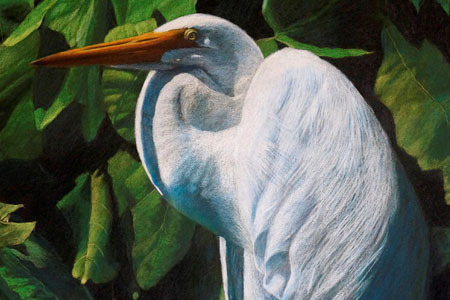 Two workshops are offered by widely recognized and multi-award winning artist, Pete Marshall, Artist in Residence for the Birds of Cattana exhibition at Tanks Arts Centre. These workshops are intended to create and develop an artistic response to the inspiration of birdlife and its environment. Thus they hope to raise the abilities of participants to a greater degree, and more artistic level.